The current Ewalds Hartford Ford *EVERYONE QUALIFIES* price is $74,800. 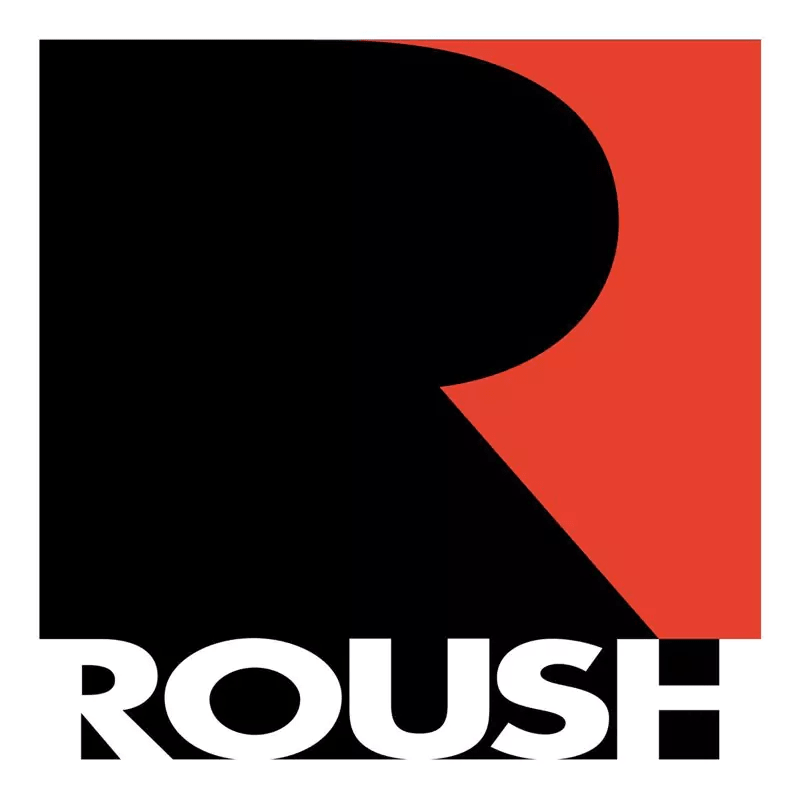 Stock #RSH20556 also has a current manufacturer savings of $1,000, manufacturer savings good until 7/1/2019. You may also qualify for additional incentives like military rebate or recent college graduate. WE'LL MEET OR BEAT ANY ADVERTISED OFFER ON ANY NEW VEHICLE WE SELL OR WE WILL GIVE YOU $500. We'll pay more for your trade! 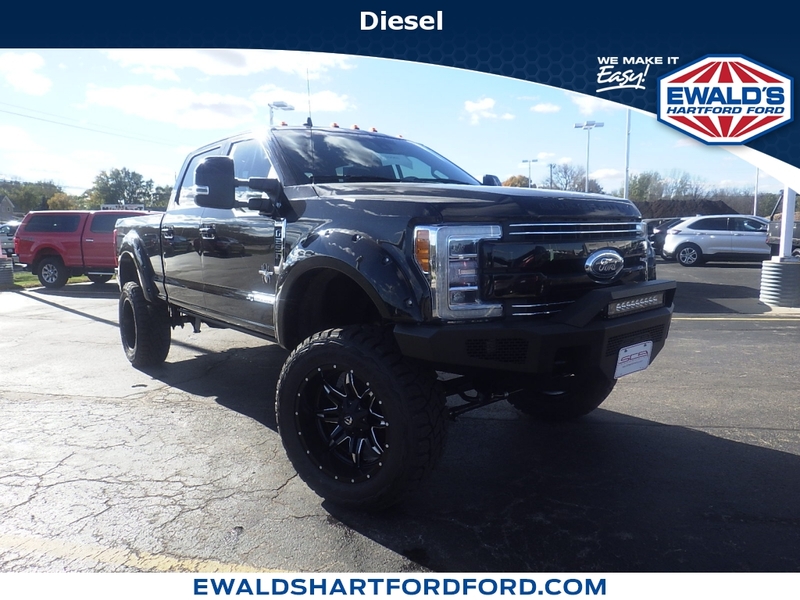 Ewald Automotive, we're minutes from anywhere This 2019 Ford Super Duty F-250 SRW LARIAT features a Agate Black Metallic exterior with a Black interior. Factory equipped with an impressive 6.7 liter, and an automatic with four wheel drive. DESIRABLE FEATURES: 4X4, Diesel, Fog Lights, Leather Seats, Remote Start, Adjustable Pedals, WiFi, Bluetooth, Keyless Entry, SiriusXM, a Premium Sound, and Tow Hooks. TECHNOLOGY FEATURES: This Ford Super Duty F-250 SRW for sale near Germantown includes Multi-zone Climate Control, an Onboard Hands-Free Communications System, Steering Wheel Audio Controls, an Anti Theft System, an Auxiliary Audio Input, a Electronic Messaging Assistance, Steering Wheel Controls, an MP3 Compatible Radio, and an AM/FM Stereo. Stock # RSH20556 is priced below retail market value! 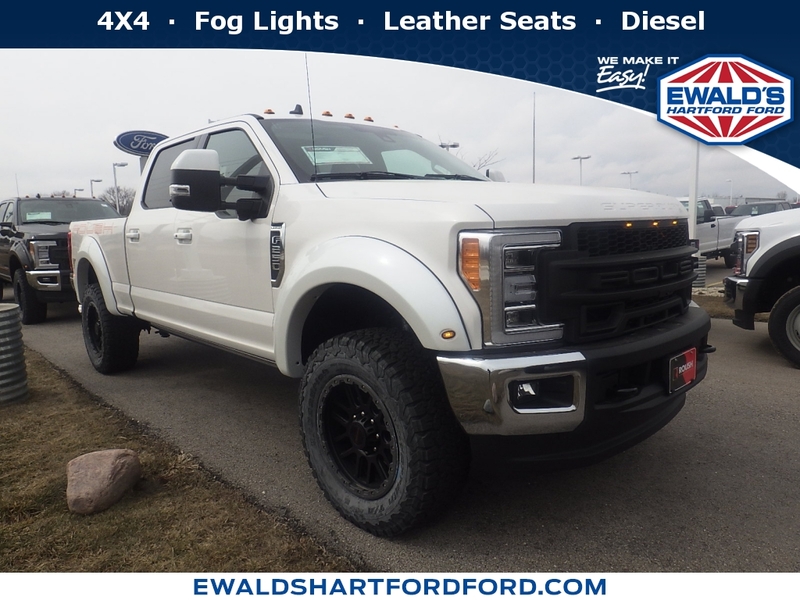 Ewalds Hartford Ford New Ford Light Duty, Heavy Duty and Commercial Truck Super center has this 2019 Ford Super Duty F-250 SRW LARIAT competitively priced for a fast sale today. With Ewalds Hartford Ford exclusive MAX Allowance® vehicle purchase or trade in program you can use your smartphone to get a Considerate Cash Offer™ and receive a check for your current vehicle today. 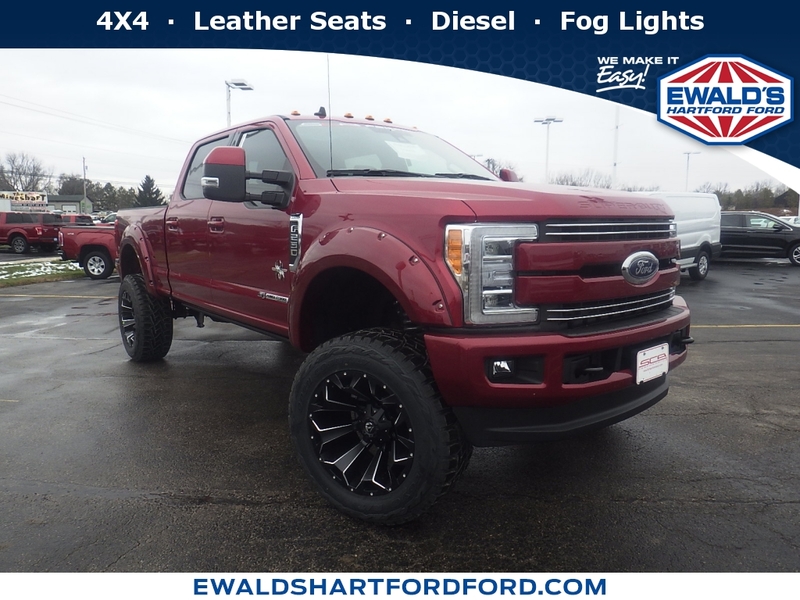 Ewalds Hartford Ford always pays trade in prospects and for sale by owner vehicle sellers in Southern Wisconsin MAX Allowance® for their private seller vehicles. Even if you don’t plan to purchase this 2019 Ford Super Duty F-250 SRW LARIAT from us; we want to buy your vehicle for MAX Allowance®. Ewalds Hartford Ford New Ford Light Duty, Heavy Duty and Commercial Truck Super center sits just north of Waukesha. We stock and special order the new Ford Super Duty F-250 pickup trucks, diesel trucks and commercial trucks Oconomowoc, Hartford, West Bend, Germantown, Menomonee Falls, Lomira & Waukesha, WI pickup truck shoppers prefer, like this 2019 Ford Super Duty F-250 SRW LARIAT Stock# RSH20556. DISCLAIMER: Ewald reserves the right to verify a competitor's offer. Not valid on prior sales. Competing offer in writing must be from a new car dealer from the same manufacturer in the Midwest region. Customers must provide a written offer from a competitor and the vehicle must be the same MSRP price, color and equipment match of guarantee to be valid. Guarantees applies to new and untitled vehicles. Demonstrators, test drive units, dealer rental or service vehicles are not valid for comparison. Manufacturer incentives (must be identical) including finance or lease offers and are subject to consumer eligibility. Dealer reserves right to factory order a like vehicle to honor prices guarantee. Limited production vehicles are excluded. See dealer for details. Policy effective 4/1/2013 and is subject to change and review by Ewald Automotive Group.